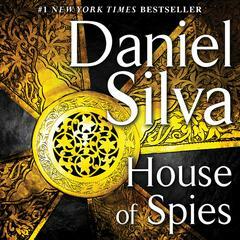 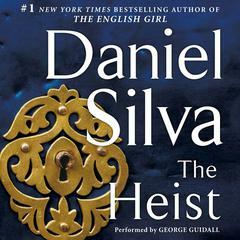 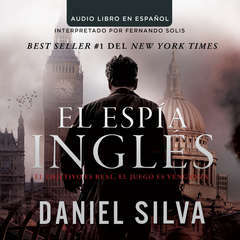 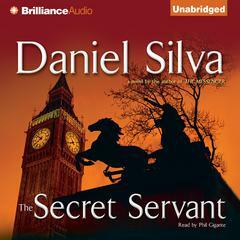 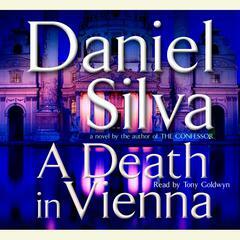 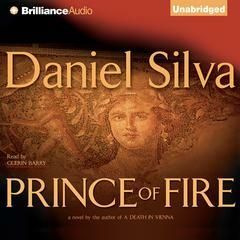 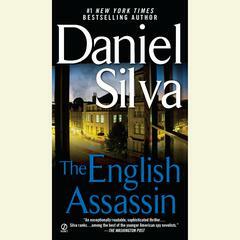 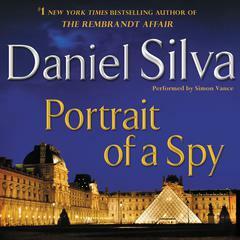 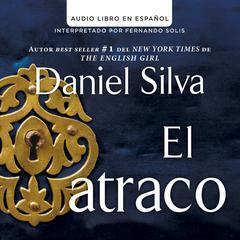 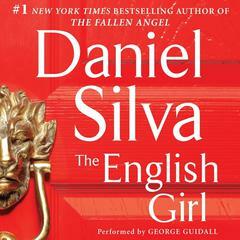 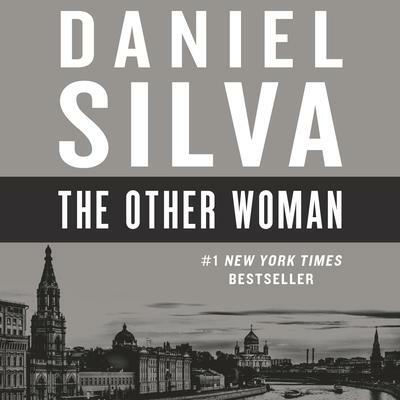 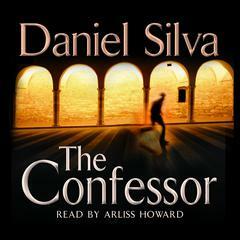 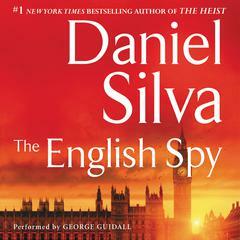 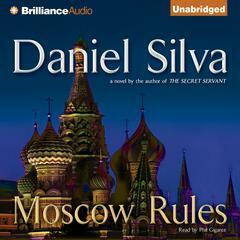 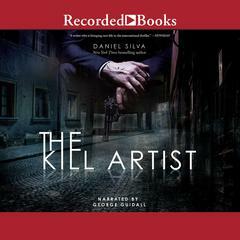 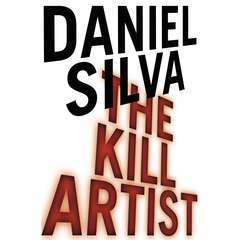 Daniel Silva is the author of more than a dozen bestselling novels in the Michael Osbourne series and the Gabriel Allon series of suspense thrillers. 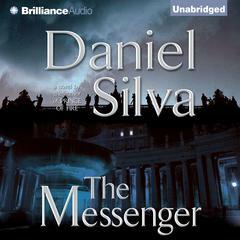 He has twice won the Barry Award for Best Thriller for The Messenger in 2007 and The Fallen Angel in 2013. 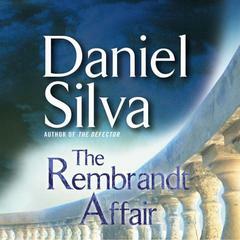 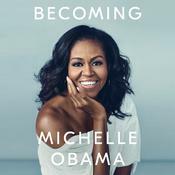 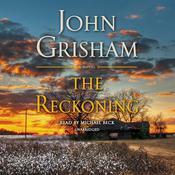 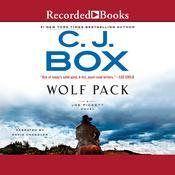 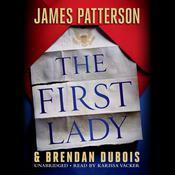 All of his novels have been New York Times bestsellers, with seven titles reaching #1 on the New York Times bestsellers list.